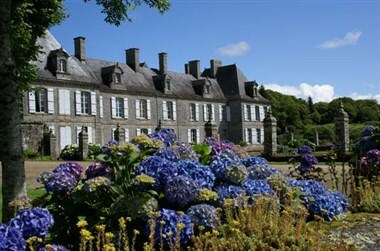 Chateau de Guilguiffin is located in the Landudec city of France. 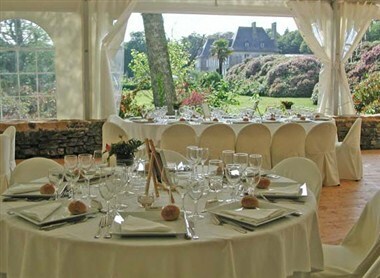 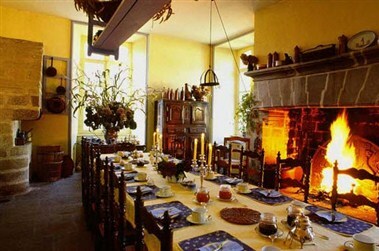 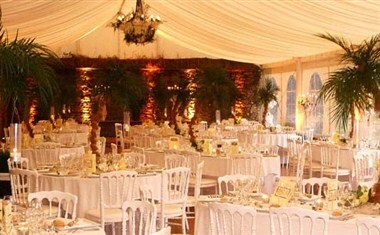 The castle has a hall and a room available for private parties and events and it also offers outside space for weddings. 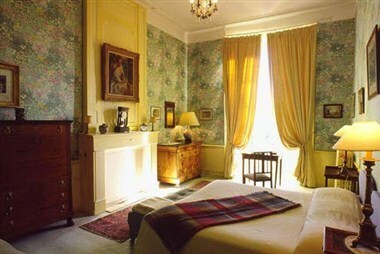 Its big, elegant and comfortable bedrooms enable you to spend privileged moments in exceptional and quiet surroundings.